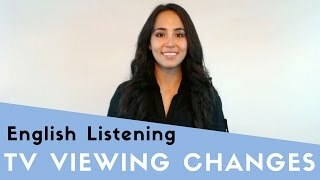 How have your TV viewing habits changed over time? 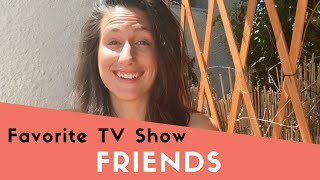 A young lady talks about what kinds of TV shows she watched when she was younger, and what she likes to watch now. 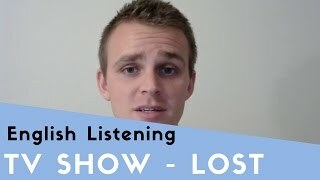 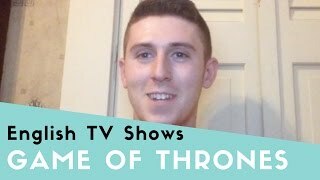 In this learning English video an American man talks about his favorite TV show, the very popular, 'Game of Thrones'.